Summer and Christie have been awarded for their hair artistry with flying colours! Our talented and passionate salon artist, Summer Pagaspas, was awarded the Aveda Colour Harmony Award and our wonderful Christie Burgess was awarded runners up in the Men’s Category, at the annual Aveda Colour Harmony Awards 2018. Tribe Lifestyle’s very own Summer Pagaspas, from our took out the highly respected Colour Harmony Award and Christie Burgess from Luc Espace awarded runners up in the Men’s Category. “We are all very excited and proud of both women who are amazing hairdressers in their own right”, says Luke Smart, Tribe Lifestyle’s Director & Salon Owner. 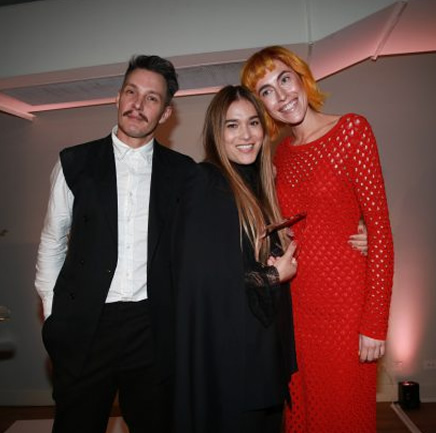 Aveda™ The Art and Science of Pure Flower and Plant Essences held the annual 2018 Aveda Colour Harmony Awards in August at the Greenfields Albert Park in Melbourne’s CBD, celebrating colour, world class skill, inspirational cuts, hair styling and artistic talent. 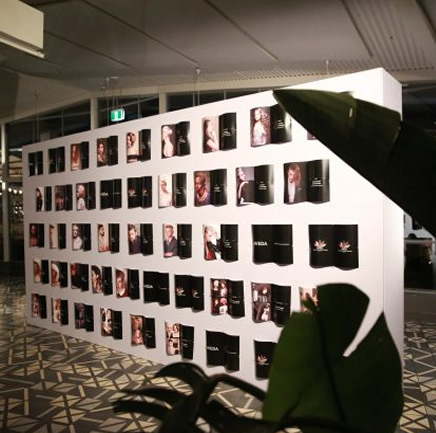 Adding to the party atmosphere was the gorgeous Aveda floral photo wall, an all-night DJ, delicious canapes and an endless supply of drinks all contributed to the enjoyable party that is the Colour Harmony Awards. 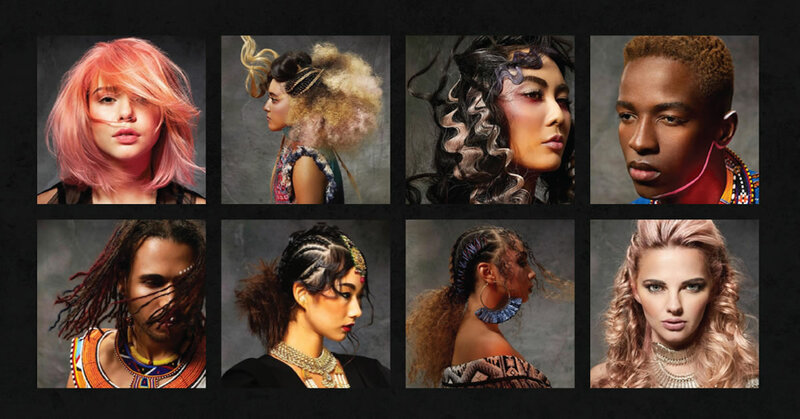 The impressive industry event welcomed Aveda’s national salon network of stylists and hair artists to create an interpretation of the 2018 theme ‘Know What You’re Made Of’, the spirit of Aveda, and the connection between haircut, styling, colour and makeup. 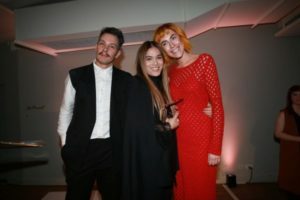 The six categories in which the salon artists could enter and be awarded in were New Talent, Editorial, Men’s, Digital, Salon Collection and the prestigious Colour Harmony Award. The winner of the Colour Harmony Award has the privileged of attending Aveda’s Congress in Minnesota later this year. There were an abundance of diverse entries from across the country with three finalists chosen for each category. 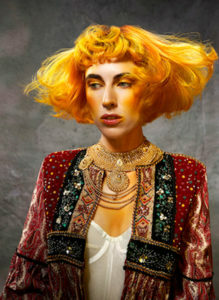 Each finalist was chosen to recreate the artistry in Melbourne for Aveda’s expert judging panel. 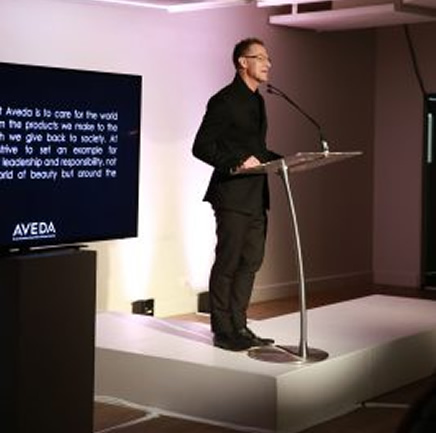 The judging panel included Aveda’s own esteemed global artistic director from the US, Ian Michael Black, local editorial hair wizard Alan White and INSTYLE’s editor Cameron Pine. The panel trio spent the day viewing live model recreations and presentations to make their decision for the ultimate winners.